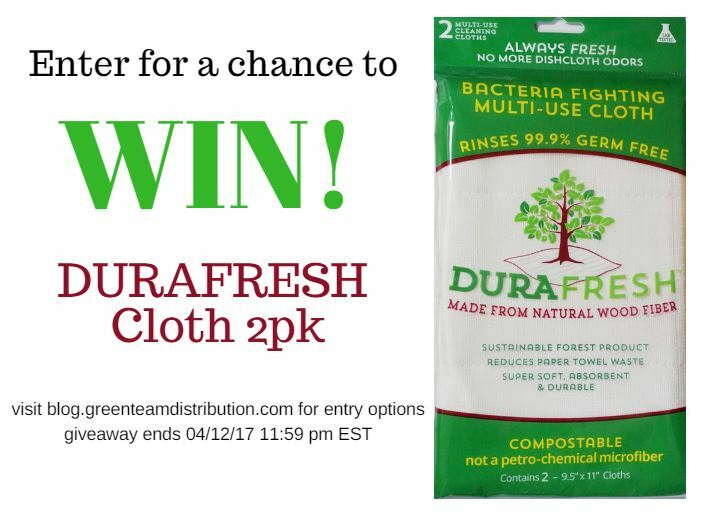 This entry was posted in Blog and tagged #entertowin, durafresh cloth, durafresh towel, green team giveaways. Bookmark the permalink. I would love to try a healing hazel necklace!